A gentle, beautiful land full of contrasts, the home of culture and humanism, the country of Human Rights, generosity, hospitality and the spreading of ideas, realizes that organizing the 16th World Cup implies a sense of honor and responsibility. On this occasion, it will give its best and share its values, foremost of which is the universal message of Freedom, Equality and Fraternity. France is a country which knows how to blend elegance, the art of living and excellent gastronomic experiences, has always been able to use its material, cultural and scientific assets to exert a tremendous influence throughout its history. Apart from its traditional activities of agriculture, livestock raising and tourism, France has undergone a successful industrial revolution, especially in the areas of new types of energy, the food industry, communications and transportation. In this connection, the great French accomplishments in aeronautics--with the Airbus, and rail transportation--with the TGV (high-speed trains), and the excellent road networks, will enable everyone involved in the 1998 World Cup to reach the cities hosting the 64 matches in record time. 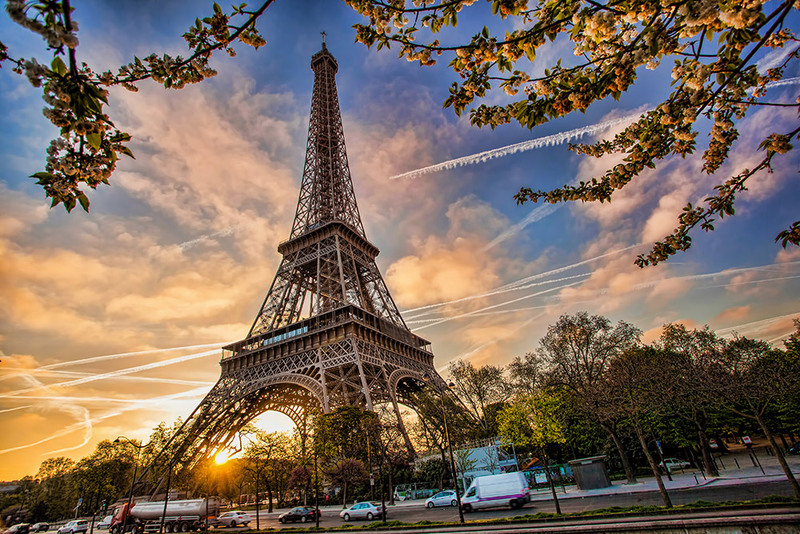 As the third largest country in Europe, France has an area of 543,965 km square and a population of 56 million. 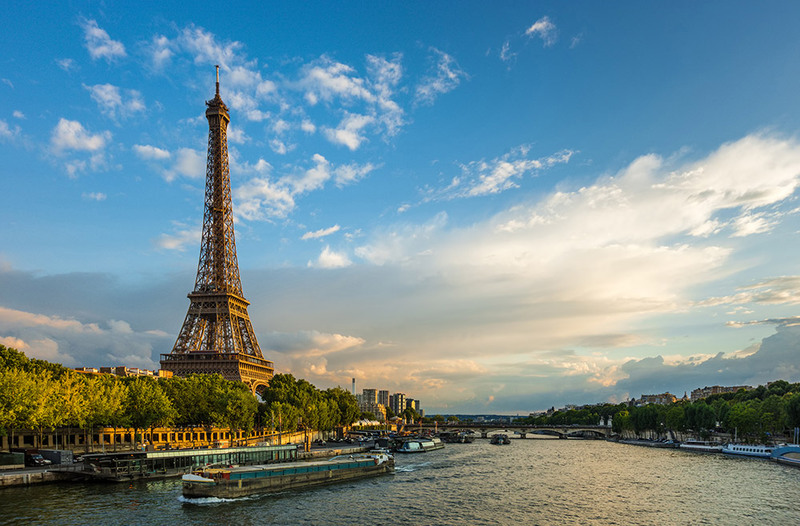 Washed by the English Channel on the northwest, by the Atlantic on the west, and the Mediterranean on the southeast, France is well placed for overseas trade. The republic of France includes ten overseas possessions and has numerous territorial collectivities and dependencies. Her maritime situation also favorably affects her climate, which in the northwest is insular, in the southeast Mediterranean, and only in the east approaches continental conditions. ... then yes, France is just for you!